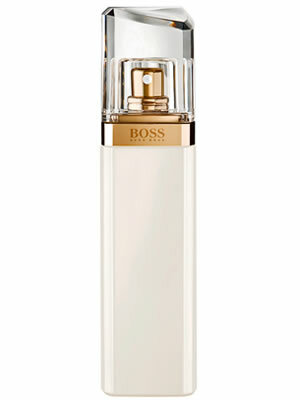 Boss Jour Pour Femme is a sophisticated fragrance for women, inspired by the first light of day. It is a moment to encourage women to embrace opportunities and to create their very own stories, every day. 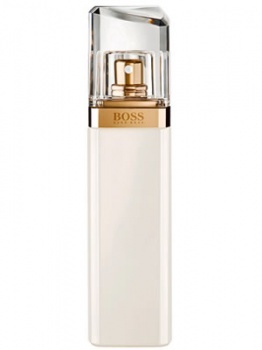 With an elegant composition, the scent has been created to reflect three important female facets, composure, elegance, and inspiration, brought together in a beautiful blend of white florals and vibrant citrus.